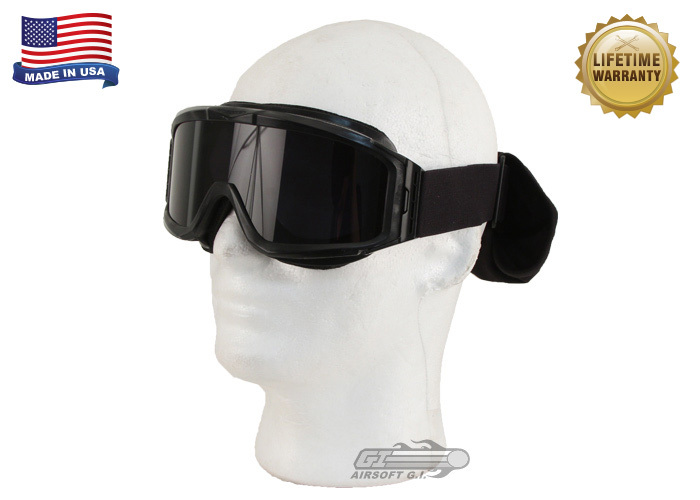 The Bobster Alpha Ballistic Goggles are extremely durable goggles that have passed the most stringent US Army testing. 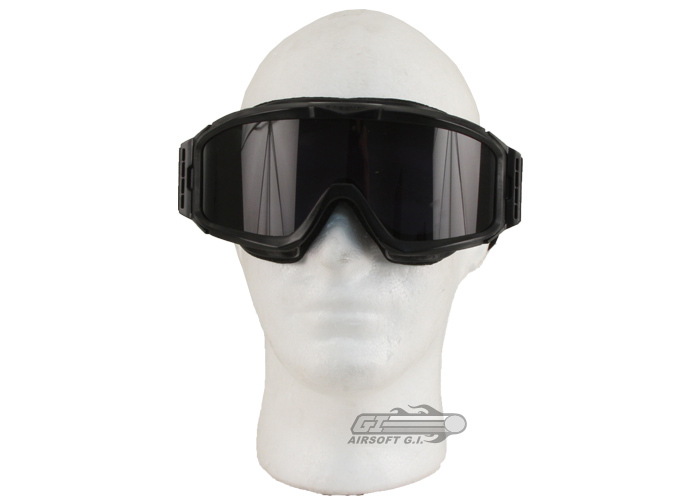 The Alpha goggles use high quality polycarbonate lenses that are coated with a layer of anti-scratch and fog material to keep visibility even in stressful environments. The foam lines around the frame of the goggle are treated with a Anti-microbial substance to ensure that it does not degrade over time. 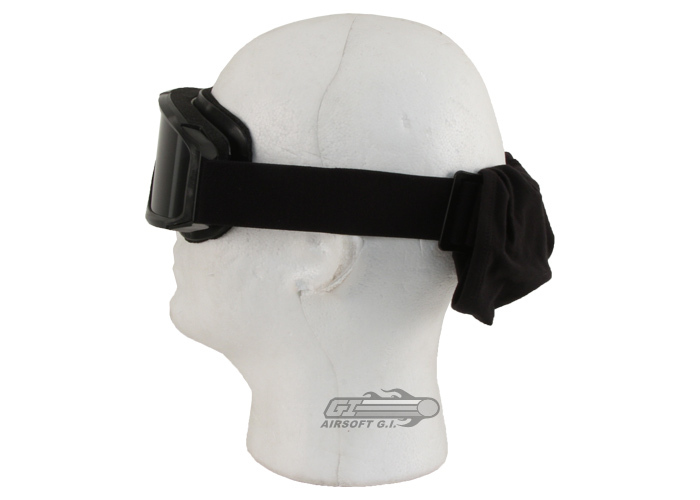 The Bobster Alpha Ballistic Goggles come with both a clear and smoked lens to adjust for varying lighting conditions as well as a protective sleeve to place over the lenses when not in use. 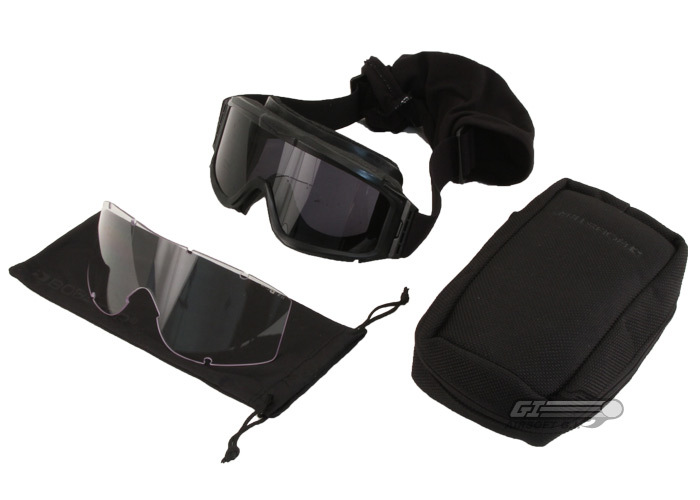 Package includes: Clear and smoked lens, microfiber cloth, goggle carrying case. These goggles are very impressive. They can withstand some force. I personally have been shot point blank in the center of these goggles twice in one day. The first one was at about 310 fps the second was from a high powered gas shotgun. Glasses can be fit under these too. Do some of the other special lenses on the sight like the gold lense and sunset lense fit in these goggles? They will need to be specifically the Bobster lenses to fit. Can you wear glasses under these goggles? I was wondering if glasses could be worn in conjunction with the goggles. These goggles should not accommodate glasses.